Encouraging people to clarity since forever. 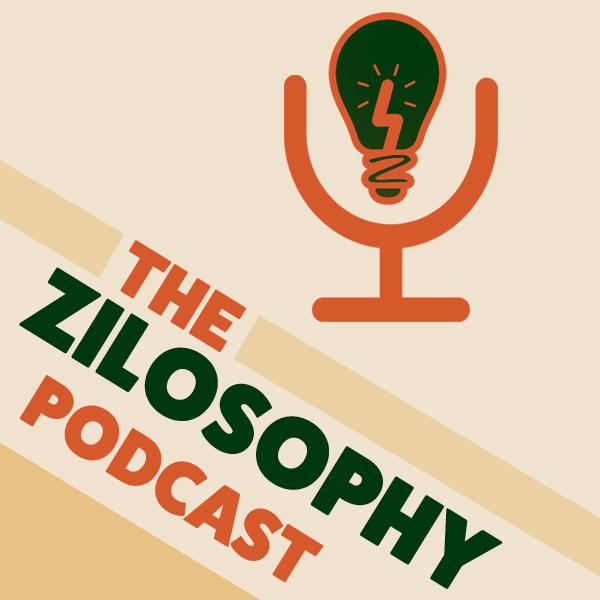 Zilosophy is a platform that uses books, podcasts and group discussions to teach self-awareness and honest self-evaluation with the goal of helping people make informed choices that allow them to bring their best to whatever they do. See what hackers to pros are raving about! 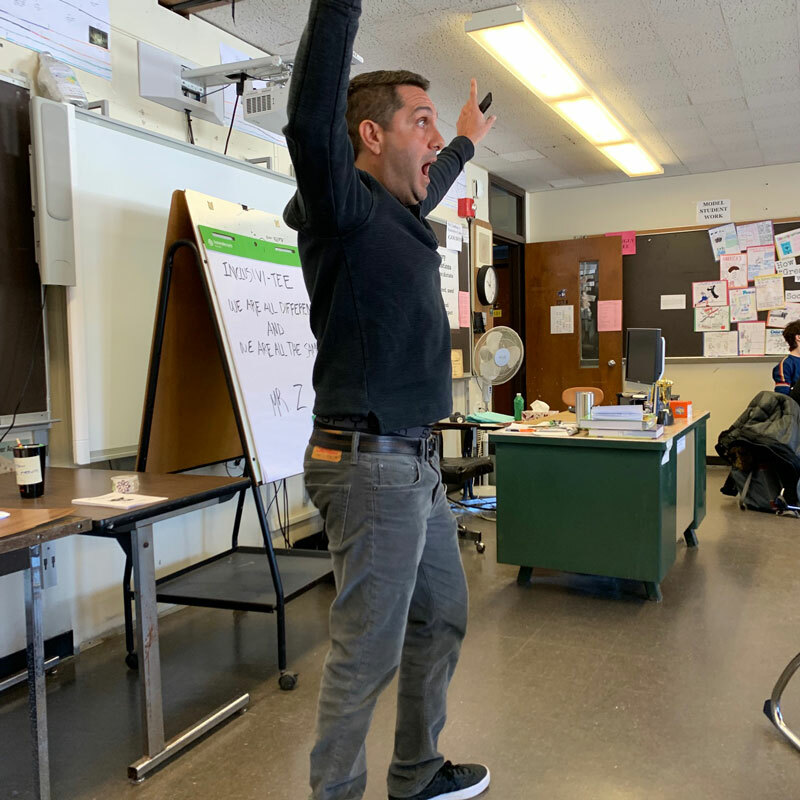 Hire Z to speak at your school or organization. Email booking@zilosophy.org for more info. Z pontificates about the finer points of Zilosophy with friends, family, celebrities and vagrants and helps people get perspective by teaching how to stay present and patient so we can make good choices and live fulfilled lives. Whether it be emphasizing patience, honesty or simply having fun, Z’s observations are both accessible, digestible and applicable for kids of all ages. As a nonprofit serving a diverse and dynamic youth population, the message of living life the best way on and off the golf course and in a manner in which inclusivity is celebrated makes us all better stewards of mission-driven change. 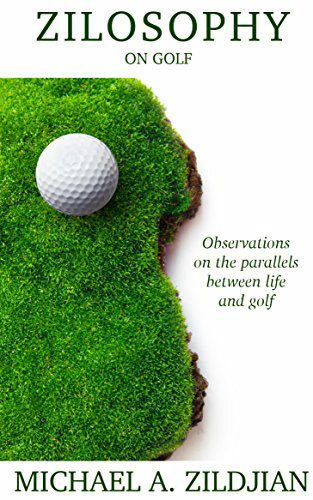 Praise for "Zilosophy On Golf"
Zilosophy on Golf is an awesome addition to our events, clinics and tournament outings across the US. 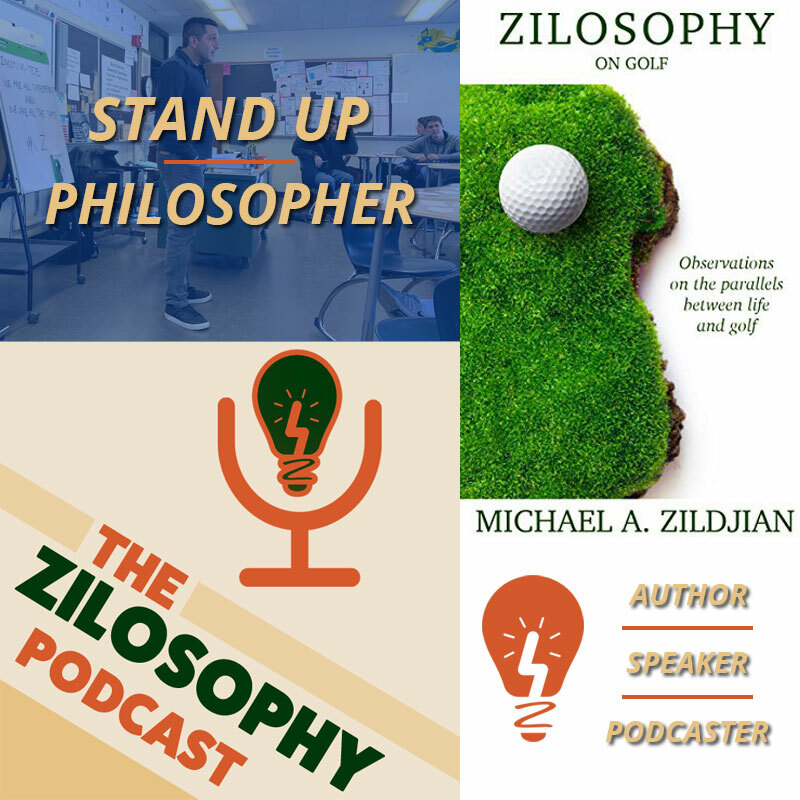 From reading the book directly, witnessing his podcasts and speaking engagements, I strongly recommend Z and Zilosophy on Golf to all golfers as well as Entrepreneurs. Thanks Zee for all that you do!! - Geoffrey Goldstein President - Goldstein Golf, Inc.
"I love your book. It made me a better golfer. More importantly, it made me a better dad." Clever and creative! It's the Z's twist to mastering challenges and staying on top of the leaderboard of life. SIGN UP FOR THE ZILOSOPHY NEWSLETTER NOW! Copyright © 2018 Michael A. Zildjian, Zilosophy LLC.